A couple of miniatures Kickstarters and an Open Letter this week with the first being "10mm German Landsknecht Armbrustschützen (Crossbowmen)" by Warmonger Miniatures here. 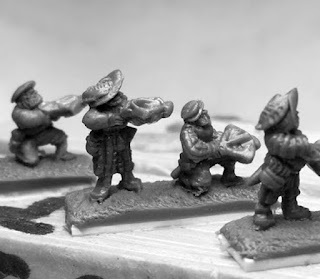 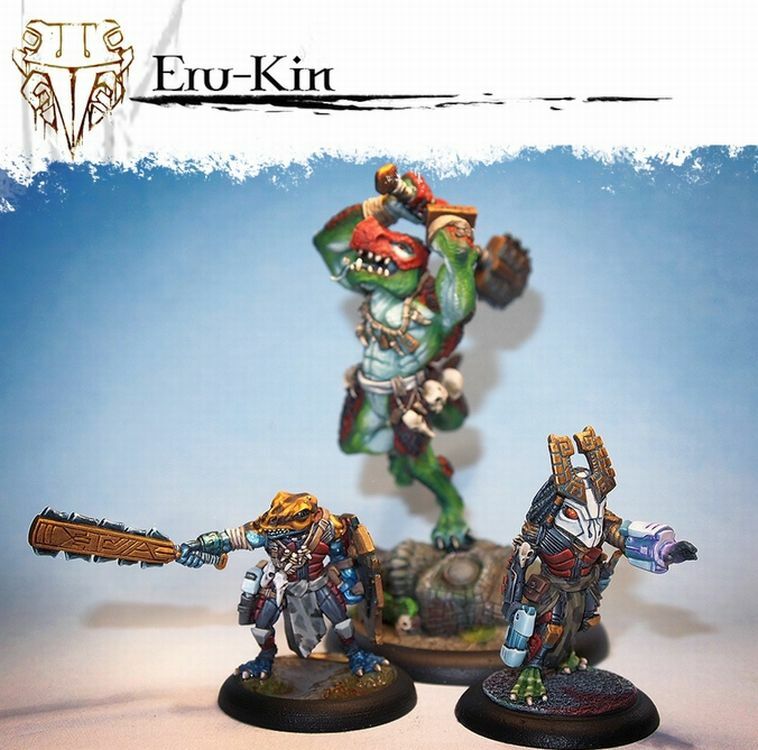 Also, check out "Diehard Miniatures: Oldhammer Fantasy Miniatures" by Tim Prow here. Finally, on the stonemaiergames.com website, Jamey Stegmaier shared "An Open Letter to Kickstarter Backers from a Tiny Publishing Company" here.